My Saab 9-5 NG Biopower left 2011 in March. He was delivered as a order vehicle to a customer in Gothenburg. A few days and a few vehicles later, the tapes were stationary in the factory. Forever, one refrains from the desperate and ultimately failed attempts to restart production. 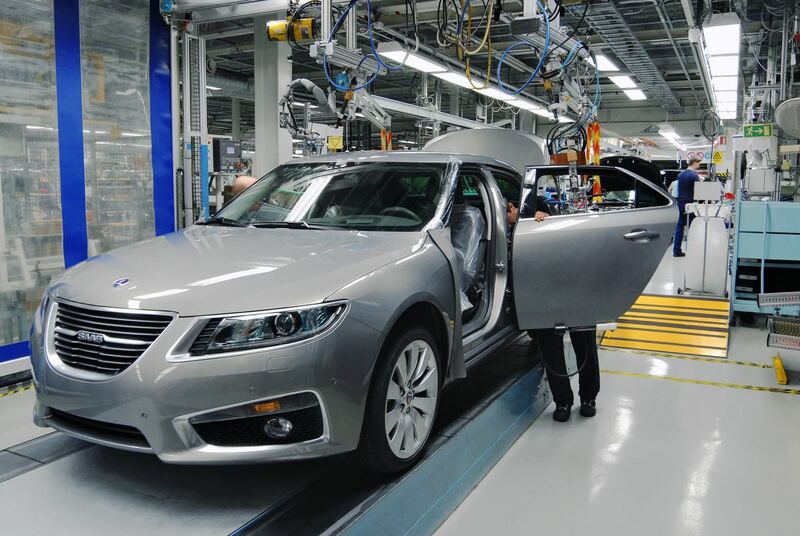 The first vehicles came in April 2010 in customer hands; Saab had been producing 11.280 vehicles in less than a year under extremely adverse circumstances, with strong headwinds from GM, Opel and the engine press. Actually, the new 9-5 should have been built in Rüsselsheim. Together with the Insiginia, which was technologically inferior to the Saab and only with its facelift to the level of the 9-5 was raised. So it wanted the Opel works council, and Trollhättan would have allowed to build small cars with the lightning on the hood. All of the body shells of the model year 2010 came for this reason from the Opel main plant, only with the following model year, the tools were moved to the body shop to Sweden. 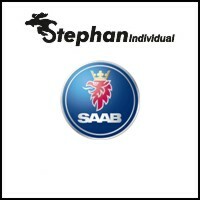 Saab did not belong to GM at this time. Settlement in December 2010 was prevented by the sale to Spyker, the Saab engineers had vacated their desks at Opel. The Opel colleagues are said to have applauded when the Swedes moved out. The relationship between the two brands was never without rivalries, the story is probably true. It is also true that the new 9-5 with its adaptive suspension easily outclassed the Insiginia on the Opel test field in Dudenhofen. 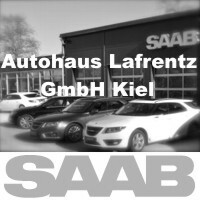 The Saab drove both the Opel, as well as other comparison makes in the test of it. That too should not have contributed to the good mood. The start of production, after 20 years GM, without external help, was a challenge for Saab. From the beginning there was also a problem with suppliers that were no longer available. Saab 9-5 NG. Top or flop? Are 11.280 built vehicles a success or a flop? The bar could serve the other Swedish brand. Volvo is floating on a wave of success, the brand is growing, the press loves the manufacturer from Gothenburg. Advantage Volvo so. And yet, from April to December 2016, Volvo was only able to bring 7.383 new S90 sedans to customers worldwide. The last great Saab, under these circumstances, is an amazing success. While at the end of March 2011 in Sweden rested the tapes, developments continued. On big diesel, of which only one copy survived as a pre-production vehicle, was in preparation. Many refinements would have flowed into the series in model year 2012, only that hatchback never existed. 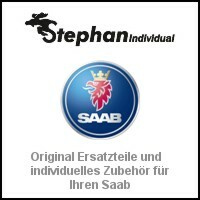 But for the 9-5 NG station wagon, the German Saab driver during the dealer tour in the fall 2011 were allowed to discover. And while Saab moved further towards the abyss, the 9-5 always remained present. 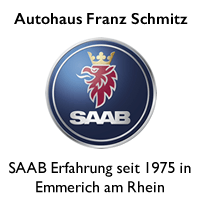 Because every time there was hope, when a sale or the new production was announced, ran in the Saab Germany sales department, the fax machines with orders hot. Saab struggled to fill the order books. The 9-5 station wagon would have been for the launch of the price of the sedan, the warranty was extended to 3 years. On the 7. October 2011 came the official price list for the model year 2012. Three days later, the revised version appeared. ( 9-5 features and prices MJ12_Ver.2 ) It was the last price list for the German market. It did not change the fact that Saab was coming to an end. 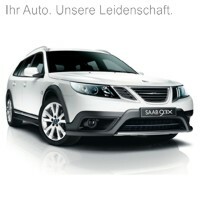 In December 2011 was over, and the Saab Automobile AB became history. 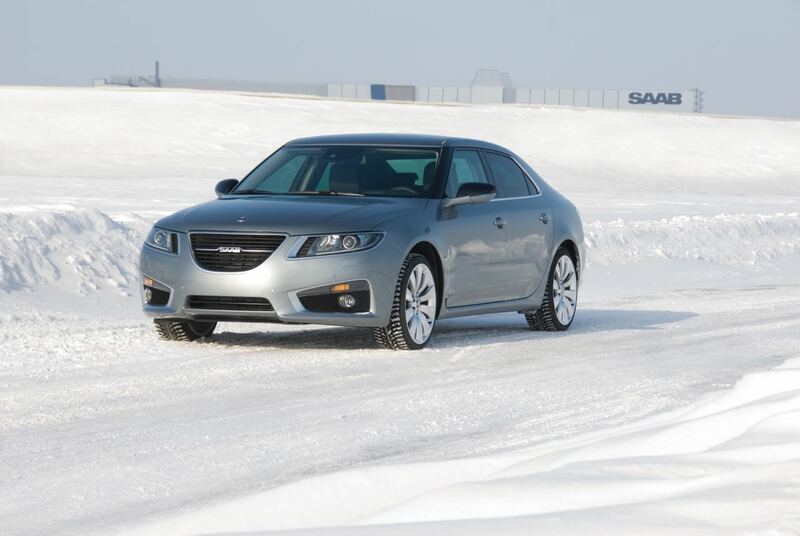 In the winter of 2011 / 12, some Saab dealers were plagued by specific concerns. What if the leased 9-5 returned to the farm in a year or two? The residual values ​​in the basement, the vehicles would not be available for sale? The concerns were not unfounded, and in the early months of 2012, it was not clear how things would turn out. Stocks of some 9-5 NG stocks were down favorably in the spring, with large dealers closing their Saab division. The supply of spare parts was considered critical. But surprisingly fast, there was a demand for the last, big Saab. At the latest from summer 2012 changed things. Factory sold. The rights to the 9-5 NG remain with GM. The plant and some relics were sold to NEVS. The rights to the 9-5 remained with GM. At the latest here ended for many fans hope for replenishment. 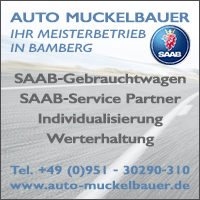 In winter 2012 Saab pre-production vehicles, including limousines and model year 2012, auctioned, The interest was enormous, the demand from other European countries much higher than from Sweden. 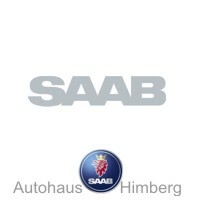 In the home of Saab they had not realized that they had lost with the departure of Saab. Not until today. The KVD auction brought 4 pre-series sports combinations to Germany. At that time I wrote that you will not see her on the street. A mistake ! Because I had not expected what would develop around the 9-5. 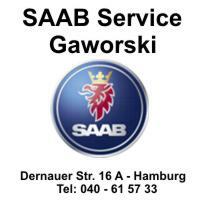 In Kiel, and at some other Saab partners, the big Saab became the topic at the latest. 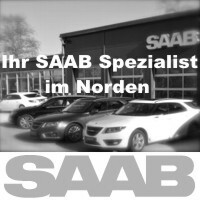 Because demand and price rose, Saab Service Kiel brought the sports in the road, and the 9-5 went on its way to the dream car. 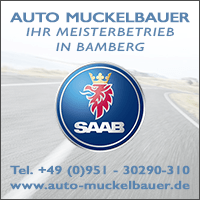 This week is the blog, except for Tuesday, the very last Saab. His production has been 6 years ago. We tell you what happened to production tools, bodyshell cars and lost sports suits. And how a Saab fan got his dream car home. 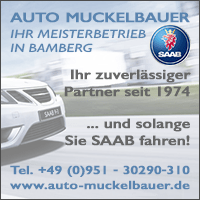 ← Saab Festival 2017. The pre tour is fully booked. 30 thoughts too "Saab 9-5 NG. The long way of a dream car. (1 / 2)"
Great, please write much more about this great car and its history, thank you! 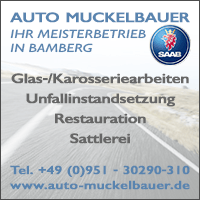 Do not understand why GM has not set the production in Rüsselsheim. Opel would finally have had a prestige car again, and we others would have just exchanged a few stickers, hehe. Too bad, again a proof: The customer is no longer king. Big corporations and their boss idiots say so. I certainly do not need to buy another car anymore (I already have years to go). A nice car and I like to drive mine. There are light and shadows opposite the 9000aero. The 9-5 is a Gesamtkunstwerk the lines are fantastic. Technically up to date, but not ahead like the 9k. I especially miss the large tailgate and the additional heating in winter. Some things are easy with plastic clips where in 9k is a screw or other permanent connection. The automatic dimming, four-wheel drive and Haed Up Display, Drivesens and the audio system are really fun for this. When the new station wagon came, it should actually be the successor of the 2002'er 9-5 SC arc. Well, then came here anyway different. I'm always happy when I see a 9-5 NG as a limousine on the streets. 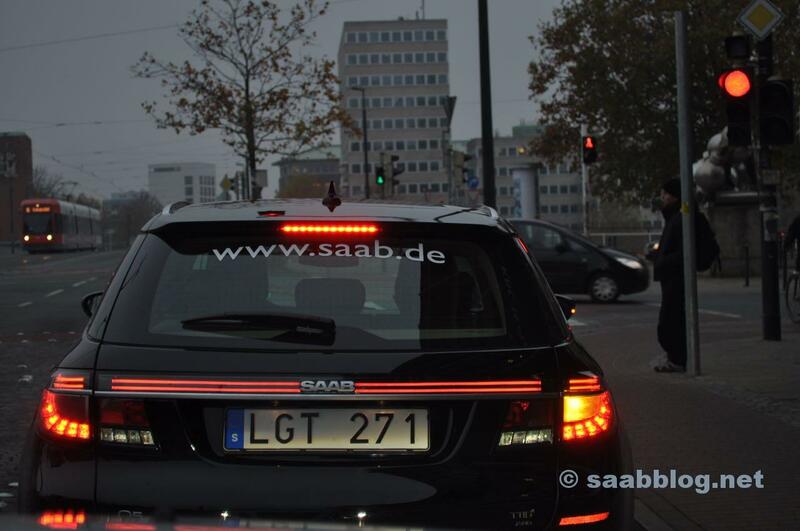 I'm not a big limousine fan, but the Saab really looks chic, sporty, elegant and modern! And he stands out - in my opinion - even today, most sedans from other manufacturers visually relaxed! Exactly because of such articles, the blog is always worth reading! What would interest me, if there are more pictures of pre-series interiors? In the Saab Museum, there are seats with quite colorful references that would have made you want more. Thank you! The seats in the museum are quite exciting but unfortunately we had missed the last visit to ask for the origin. Presumably they are from the pre-series or from the design department. There were a lot more colors and a much larger selection of materials planned than there was in series. Unfortunately, pictures are very rare. We also have (almost) only the official press photos. Very interesting facts. It is and always will be a dream forever for every Saab fan, the last 9.5. A pleasure from time to time to see one. I never understood why GM sold a factory but without licenses for cars. Ford has done it differently with Volvo and in recent days GM also with Opel. One could have achieved a higher selling price or could still earn later on the licenses. What have Spyker or later the Chinese thought of buying. A car factory without cars. Let's see how it goes tomorrow with the report. Also, as a longtime Saab driver, I was attacked by the 9-5 NG virus. At the KVD auction, my dream came true and I bought an Aero XWD 2.8 Turbo 6. 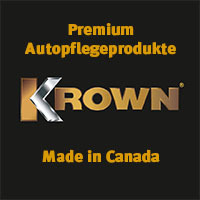 Unfortunately a model for the Canadian market. To this day I miss the European navigation for this. Maybe someone knows to offer help. But I have not regretted this decision until today. He is and will remain a dream car. The problem is solvable. Please call in Kiel! Very nice story - THANK YOU! GM is and remains incompetent and unfair. Ford has behaved fairly fair to Volvo and Jaguar in sales. It works. That would mean that PSA would shut down opel plants as fast as possible and sell French cars with lightning. 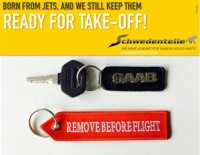 What could be stuck to SAAB DNA in one or the other Opel, then then extinguished. 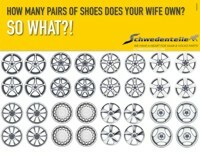 Especially because you have many parts eg. from Vectra or Insignia. Especially with the 9-5 NG. The GM Opel PSA deal is a very special story where not everything is as it seems. Maybe there will be a background report in the next week. That would be great! Kind regards. You should see it in a positive way. It was a stroke of luck that he was ever built and we are among those who are still allowed to experience him. Incidentally, this applies to all vehicles from Saab. If the 9-5 NG 1-2 had been released years earlier, it could have saved the brand. An 9-5 I-successor would have come much earlier on the market - the model 9-5 I has been running since 1997! Also in this omission GM meets the main debt - the group only granted funds for several model modifications (so-called facelift). Of course, this was not enough for the clientele in the luxury segment - only die-hard SAAB enthusiasts finally attacked the 9-5 I in a manageable number. When the 9-5 II was released, a large part of the previous clientele had long been reoriented. GM is and remains a rather incompetent club (see the recent sales figures of the Cadillac models in Europe or even the OPEL disaster.) Not to mention the corporate failure that was put down a few years ago - even the American taxpayers had to bleed). 11280 vehicles are definitely a great success. Especially because these cars were also built in Sweden. I do not know how that would have been if the vehicles had actually been built by Opel. The comparison to the Volvo S90 is quite fitting. As you know, this is now only produced in China. Also, the new small Volvo SUV will in future with the same basis as this smartphone on wheels (Lync & Co) only from Chinese production. In the absence of Saab replenishment, I drive a Volvo, but I will, if my current Volvo will be worn, I will certainly buy no Chinese Volvo. I think that is also the problem of NEVS, that they are no longer seen as a Swedish company, but as Chinese with outposts in Sweden. If PSA has managed to take over Opel with all licenses and rights for the current or currently planned product range, this would be much better for Opel than German, or at least European manufacturers to be perceived. Much better than the status of the American outpost Opel currently has. The 9-5 II had a lot of potential, so GM kept the licenses. Saab just needed a little more time. Still, on the other hand, it's great that GM even allowed Spyker to bring the 9-5 to market. That's what I wanted to say. Let's be glad that these 10000 have even managed to be built. Price List 2012, one 95 NG, TiD Vector equipment and Automatic for Euro 40300.- !! In Switzerland, this was indicated in the price list 2011 with CHF 60'000.-! Because I need him too little and because he is too big for me, I want to sell him for about a year. An 95NG with hatchback that would have been the ultimate hammer. A Saab sells well among Saab fans. Beyond that, the market is difficult. In addition, the diesel problem is added. My article on Thursday also deals with this topic. I would additionally offer the 9-5 in our Marketplace, the Swiss are a strong readership! The offer sounds quite good, should also be priced, with some also cheaper. You need patience for the sale of Saab, then you can give it into good hands and both become happy. Thanks, Tom, I will do that!